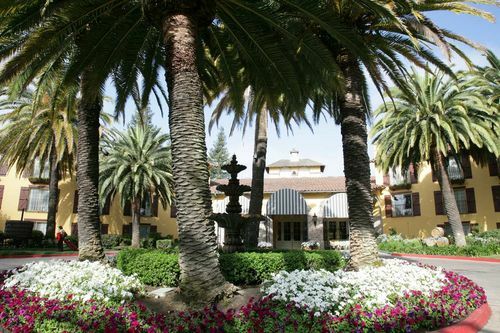 Find great deals on Napa Valley and Sonoma hotels for your next family vacation. There’s plenty of fun in the California Wine Country for the whole family. « Family Fun in the Desert Sun at these Phoenix Hotels!